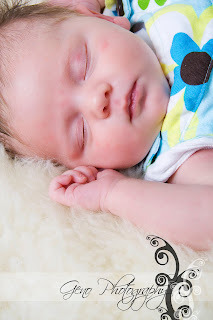 Today I had lovely little Veda in my studio. She will be 3 weeks old tomorrow and is so tiny and sweet. I had the pleasure of photographing her brother Sawyer and her mommy's belly a couple months ago. 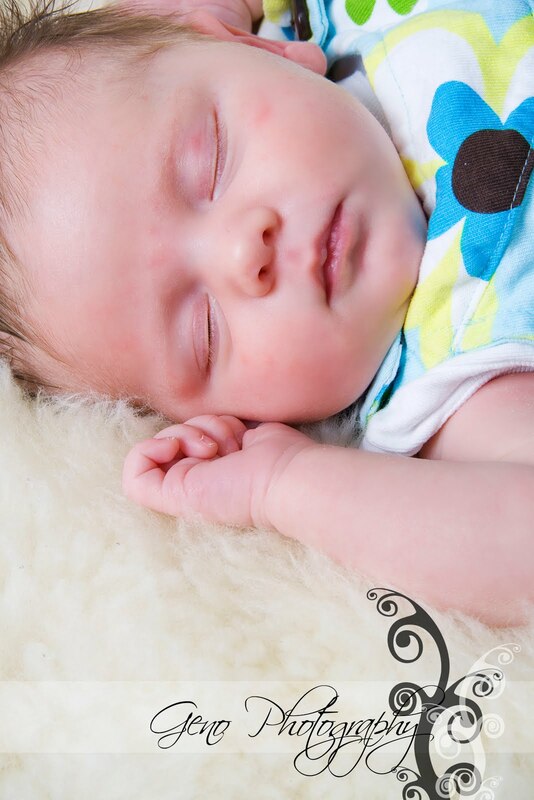 It's always so fun to meet the little ones after maternity sessions! This past Sunday I had the opportunity to spend the afternoon with George and Amy for their engagement portrait session. We started out at the studio and then headed to City Park. They were willing to brave the heat and we got some amazing photos. This past Saturday I spent the early afternoon with the Swink family at their home outside of Millersburg. 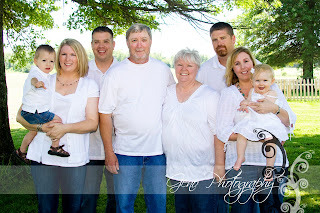 We were able to get some great photos of their adorable grandchildren and family. They were wonderful to work with, very relaxed and fun loving. 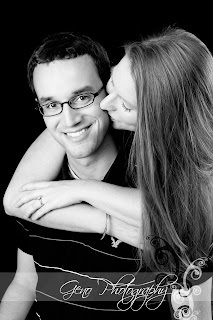 So I am really behind on blogging my recent sessions. But I am so enjoying being busy. I cannot say enough about how much I love my job! These photos are from my session in Fayette, Iowa with the Munley family. Such a sweet family! They definitely have their hands full with an active three year old and twin eight month old girls. The girls are all so lovely with their bright blue eyes. 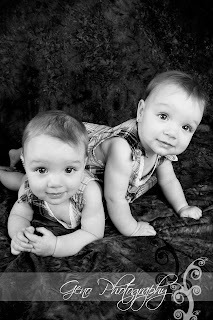 The twins are at the age that they do not want to stay still and moving in opposite directions so it was a bit challenging to get them both in frame, but it was a lot of fun all the same!